It’s been too long since we received some juiciness from House music star Duke Dumont. His productions and DJ sets typically straddle the line between poppy and underground within the House music world, with the unique ability to create infectious vocal hooks and danceable beats. 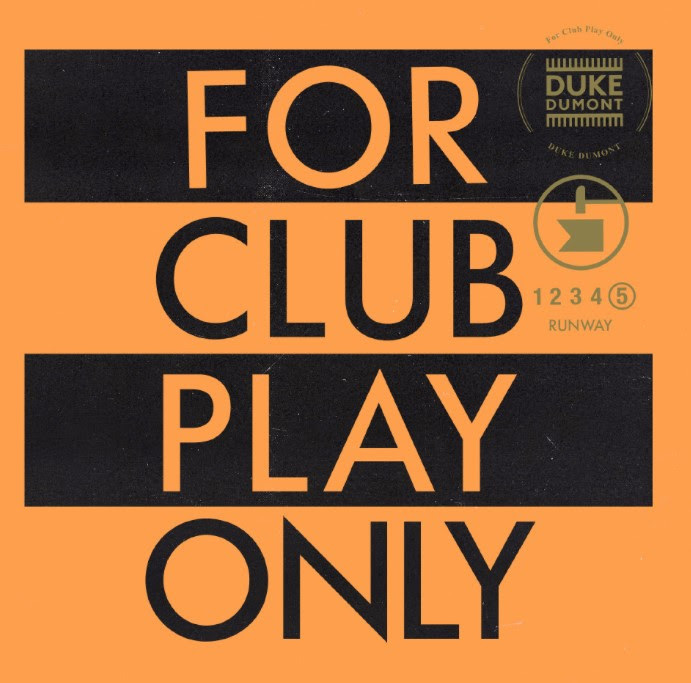 Often when I think of Duke Dumont I think of his radio hits, but what’s lesser known is his For Club Play Only series, a range of tracks focusing on delivering huge club-ready dance floor destroyers and is released on Duke’s own Blasé Boys Club label. Today’s release “Runway” is part five of the For Club Play Only series and it’s a heater! For those who don’t know, the For Club Play Only series started back in 2012 and was rumored to end in 2016. “Runway” is a short but sweet track that will surely thump on club speaker stacks and get booties movin’. Blessed with a thumping bass line, and high-energy synth stabs, the track uses classic samples from Robbie Tronco’s “Runway as a House” and “Walk 4 Me,”. It’s been a relatively quiet year for Duke Dumont, with “Runway” following his only other single in 2018 called “Inhale” which is less of a club banger and more of a radio-friendly hit. This one got me excited and hopefully it will do the same for you! Can’t wait to see what’s next in the For Club Play Only series.